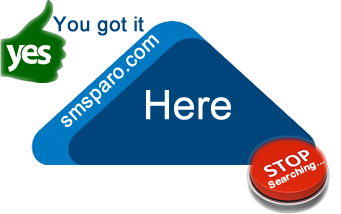 Bulk SMS PARO is one of the most reliable bulkSMS providers in Nigeria. We give you all what you need regarding cheap Bulk SMS. 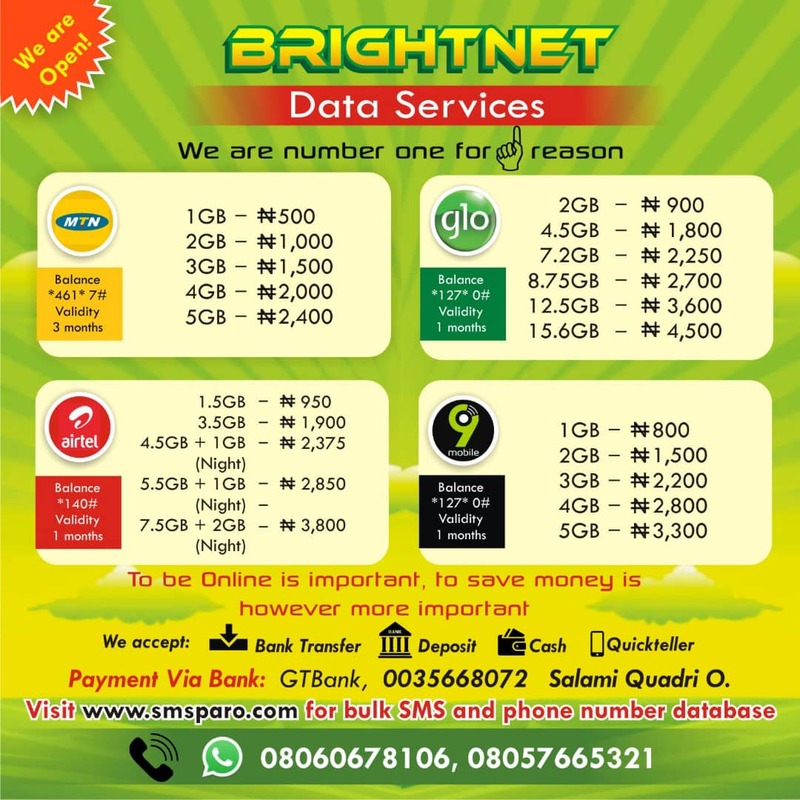 Our price is extra-ordinarily competitive, the most expensive Bulk SMS unit is N0.99. Our Mobile Applications give you access to our BulkSMS portal on your phone to send bulk sms to mobile phones. Our online payment system enables you to pay for Bulk sms units from anywhere at your own convenient time. You enjoy free sms units after you complete your registration at no cost. With our sms reseller packages, you can start your online bulk sms business within 24 hours, our bulk sms API is free and easy to integrate. Cheap #bulksms for you. Are you having issues with DnD numbers? Is your current bulksms gateway charging you higher for DnD numbers?Are you looking for a cheap bulk sms provider? www.smsparo.com has been revived to solve DnD issues at no extra cost. Our price is cheap and negotiable if you have good deals. We offer sms delivery at a rate of N1.60 to both DnD and non DnD numbers. Our delivery is fast and reliable. 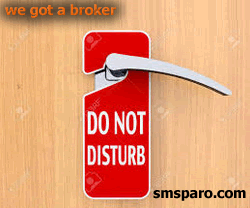 Contact 08060678106 on whatzapp, or call 08157665321, email to info [at] smsparo [dot] com or talk to through our livechat. Why won't you try it now? We can sell as low as 100 units at the same price. © 2012 - 2017 Brigthnet NG. All Rights Reserved.